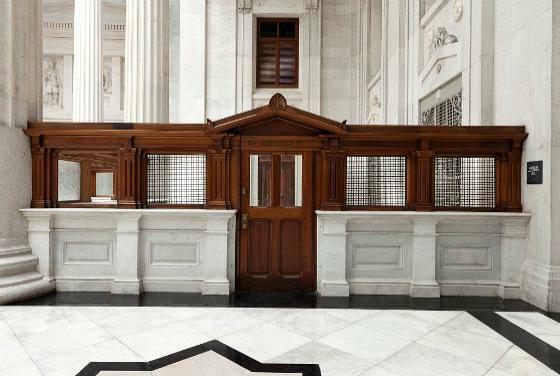 one of the finest Greek Revival interiors in the U.S.
government in the nineteenth century. 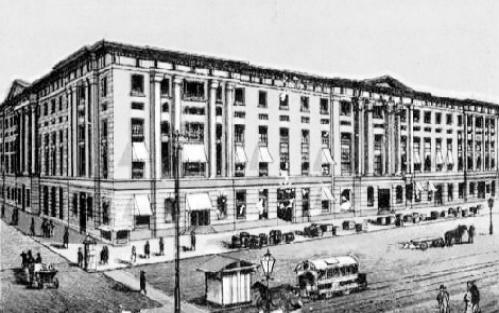 Construction began on the building in 1848.
offices, plus, the main post office, federal courts and other Federal offices. housed in the Custom House during the Civil War. A description from Stanley C. Arthur's "A History of the U.S. 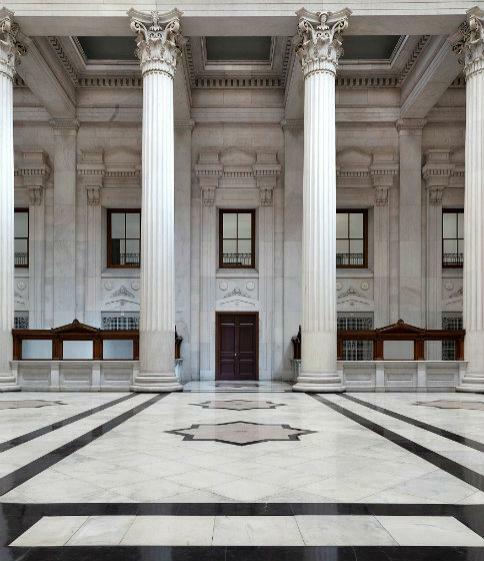 Custom House at New Orleans,"
in interior decoration, the Marble Hall is not surpassed by any public building in the United. returned to the building in August, 2011, after extensive restoration following Hurricane Katrina.